Landscaping your lawn is probably one of the most exciting and fulfilling aspects of home life. It allows you to express your creativity as you play with a variety of plant colors and shapes. Also, landscaping makes the surroundings of your home artfully presentable. However, this kind of beauty comes with a price. Plants, like humans, also need a certain level of care for them to look their best. They need to be watered, and the soil where they are planted needs to be cultivated or aerated. But not every homeowner has the time to do all this. If you happen to be one of these people, then you have to put hardy plants in your garden. Just what plants are these? Read on to find out. Let’s be real. No lawn is ever complete without grass that acts as a lush green carpet for all the activities that we love to do on it. While bluegrass is said to be the most ideal for lawns, it’s also one of the most sensitive grasses to have. It needs a certain level of rainfall which some states, especially the hotter ones like Arizona, don’t have much of. Good thing that there are other grasses that are just as good but don’t demand nearly as much care and attention. A good example is the variant known as zoysia. This grass is described as slow-growing. It is also said to be resistant to pressure and traffic, so it’s perfect for lawns that welcome children and pets that will surely run around. If you’ve read enough studies on stress and well-being, you will learn that one of the most effective ways to combat stress is to immerse yourself in nature. This is the very reason why some of the most effective places for recovery are those that have windows that provide a good view of the lush greenery outside. 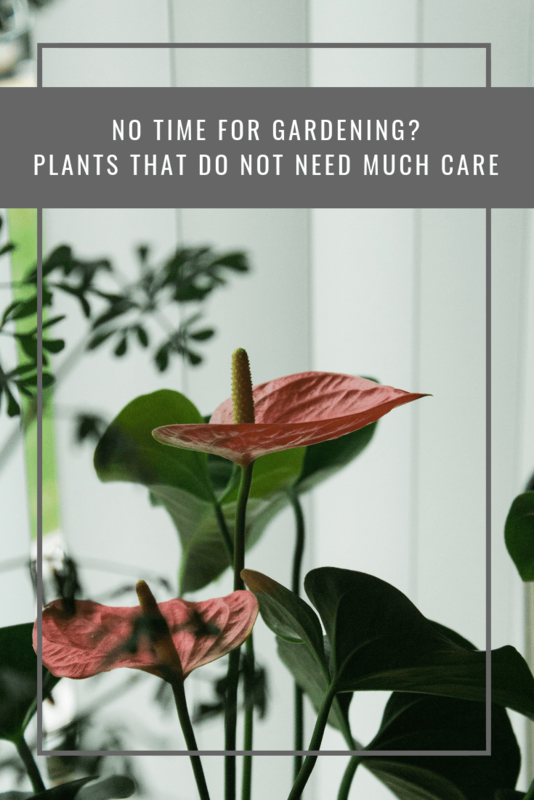 While green is indeed beautiful and soothing, a lot of experts and practitioners on Wikilawn and other gardening websites say that it does not hurt to add a color or two to the mix. Flowering shrubs are, of course, a good way to add a splash of vibrant hues. If you are looking for one that doesn’t need that much pampering, then the forsythia plant the one that you are looking for. This shrub blooms abundantly at the beginning of spring when most others are just budding. Because of this, it has earned the nickname ‘harbinger of spring’. The secret to making a garden look full and alive is to have plants in layers. Focus on trees and you will have lush green above but too much shade at the bottom. Just have grass and you will end up with an overly neat green space. To achieve the perfect mix, you need plants that go high, as well as those that stay close to the ground. A good example of a hardy plant that stays low is the anthurium. This plant has sophisticated-looking flowers that can steal the show due to their usually bright hues. They are so easy to take care of because they survive well even if they’re watered only once a week. Just because you don’t have time to tend to your garden doesn’t mean that you have to settle for a lawn that’s bare and lifeless. You just have to find the right plants to achieve the picturesque garden scene that you can effectively relax in.